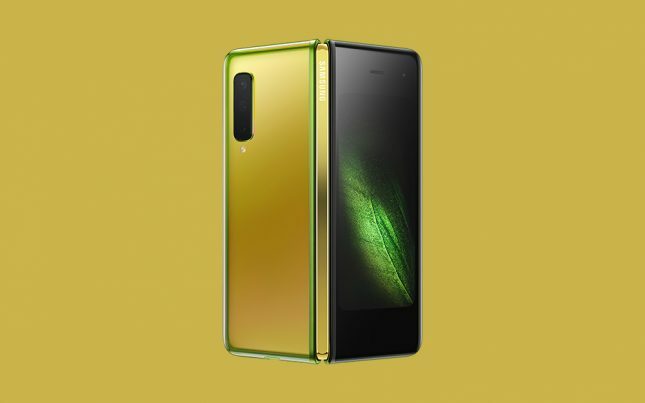 I think we all knew that Samsung would sell out of the Galaxy Fold smartphone when it went up for preorder. The device was launched in limited quantities in part because Samsung wanted to sell them all. The device hit preorder on Sunday, and the entire first batch is now spoken for. Samsung reportedly notified those who had reserved a device, but didn’t move on the preorder right away that it was too late “due to overwhelming demand.” Those folks who failed to preorder will be placed on a list and notified when the smartphone is back in stock. One thing Samsung has been mum on is precisely how many Galaxy Fold smartphones were available for order. Preorders did kick off with multiple colors available and only hours after preorders started most colors were gone reports DroidLife. There is no indication of when the Galaxy Fold might be restocked. Several other smartphone makers are working on folding devices. That means there will be more competition before long.